Fallout: The Board Game is both a pitch-perfect translation of the RPG adventure and one of the best board games around, in case you’re looking for a break from Catan or Pandemic. If you’ve already found this out and want to spice things up, there is a New California expansion for Fallout that is half off today. 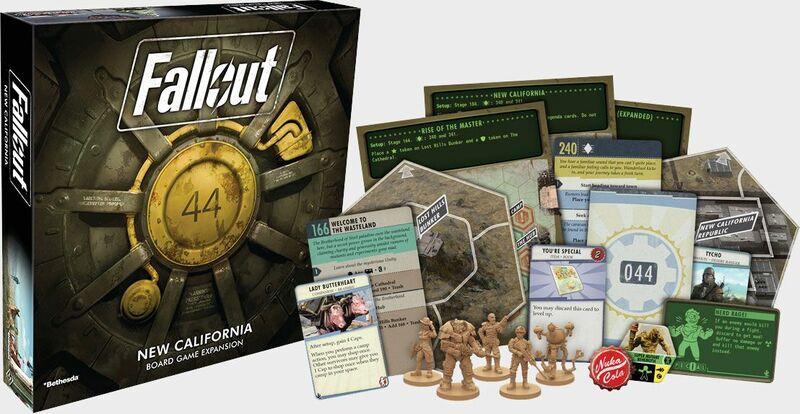 GameStop is selling the Fallout Board Game expansion for $19.99. We found Fallout: The Board Game to be well designed and plenty of fun to play. Amazon has the base game on sale for $47.